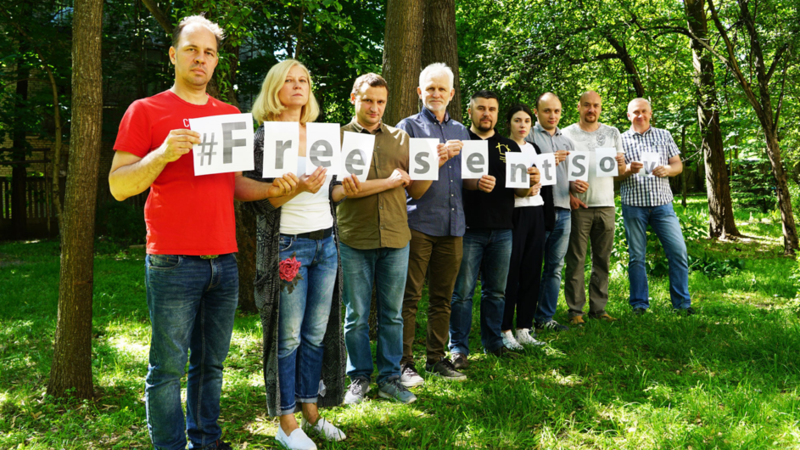 The Belarusian Human Rights House and BHRH member organisations joined the #FreeSentsov international action in June. The goal of the action is to support the Ukrainian filmmaker sentenced to 20 years imprisonment in the Russian Federation. Oleg Sentsov has been on hunger strike since 14 May in protest against the illegal imprisonment. Viasna has demanded his immediate release, while Belarusian PEN Center members signed the PEN America letter. Writers Andrej Khadanovich and Uladzimir Liankievič have translated into Belarusian two stories by Oleg Sentsov, while The Legal Initiative has filmed videos in support. 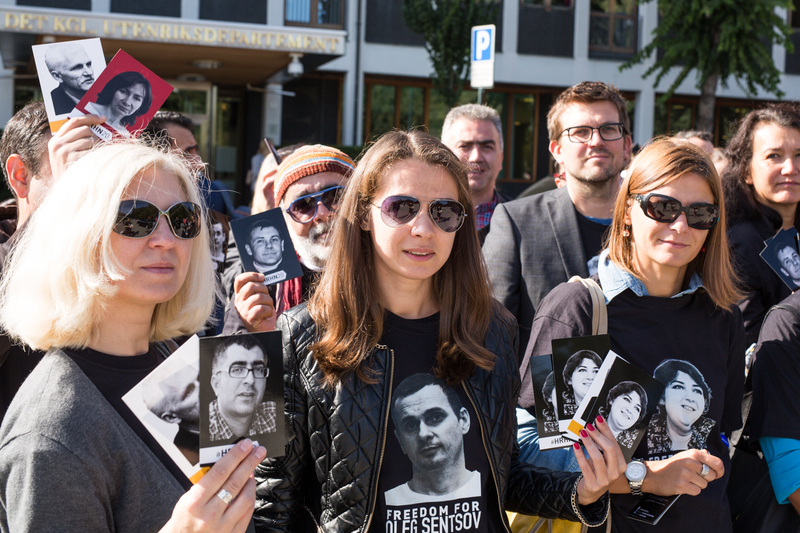 The Belarusian Human Rights House calls on everyone to draw attention to the case of Oleg Sentsov. You can support the filmmaker by a post in social networks tagged #SaveOlegSentsov and #FreeSentsov. 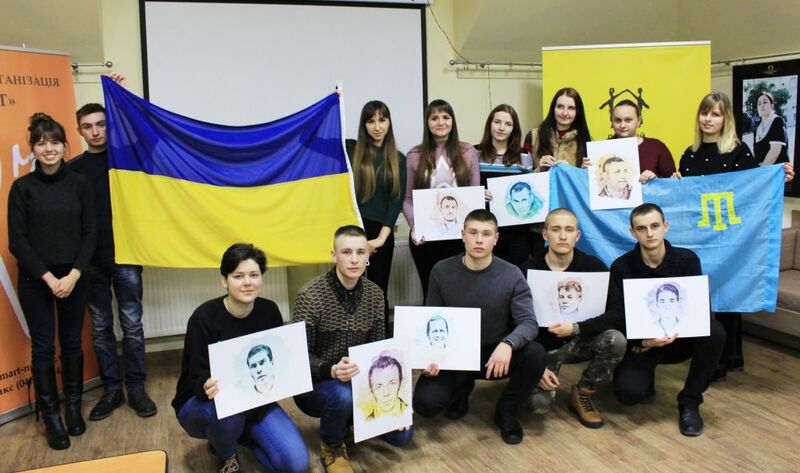 Human rights organisations from across the network of Human Rights Houses have been a part of the international action for Crimean political prisoners. 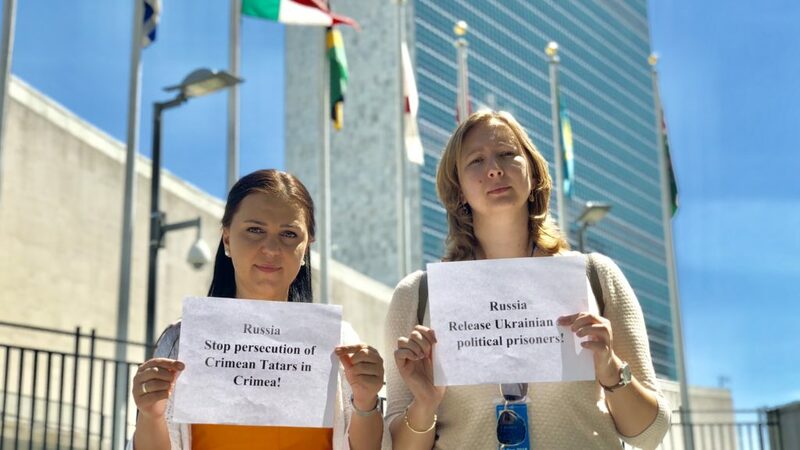 Tetiana Pechonchyk (Human Rights Information Centre) and Olga Skrypnyk (Crimean Human Rights Group), raise awareness while at the United Nations in New York. HRHF was at the European Parliament as MEPs joined the #FreeSenstov action. 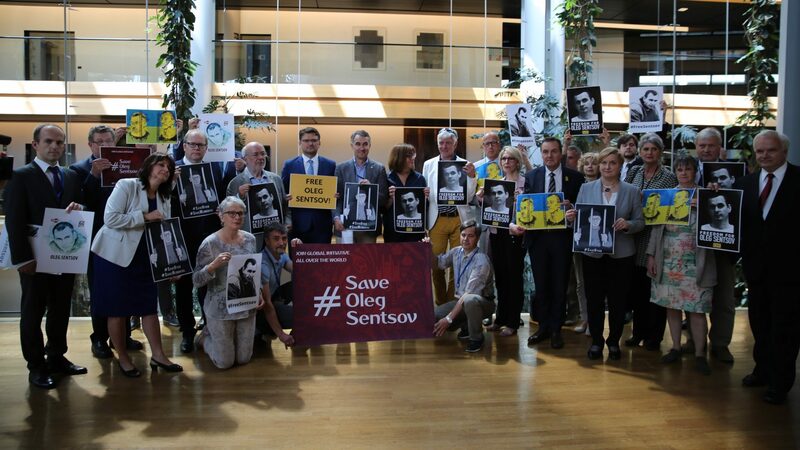 This came as the Parliament adopted a resolution in June 2018 demanding that the Russian authorities immediately and unconditionally release Oleg Sentsov and more than 70 Ukrainian citizens illegally detained in Russia and on the Crimean peninsula. 20th Anniversary network of Human Rights Houses Solidarity March with political prisoners, from The Norwegian Parliment (Stortinget) to The Norwegian Ministry of Foreign Affairs.